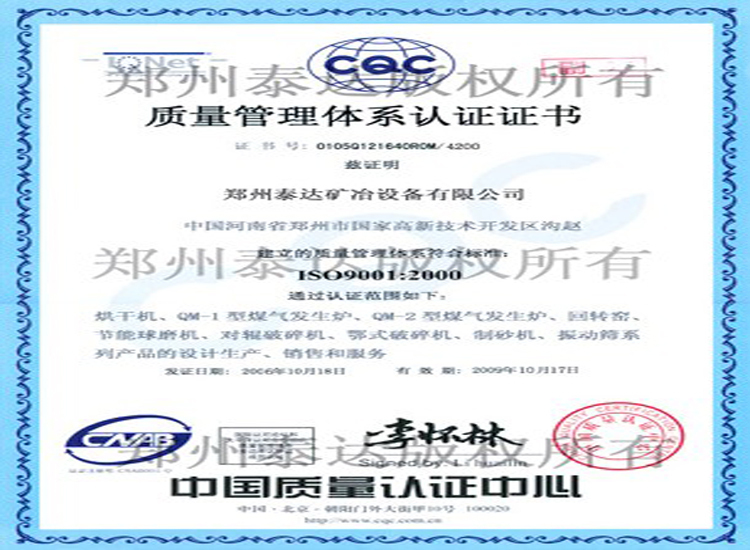 Oily Sludge Disposal–Zhengzhou Taida Drying Equipment Co.,Ltd. Drying part is core part of this system. It is used for low temperature drying sludge with 50% moisture content. The moisture content of oily sludge will be reduced to about 20%. In the process of drying, crush the oily sludge into small granularites in order to increase heat transfer area. Take advantage of low temperature flue gas to form heat convection, which can dry oily sludge quickly. This part mainly consists of feed device, dryer and discharge device. These devices hold advantages such intellectual properties, low cost, high utilization efficiency and reliable performance. Deep deoil equipment: cxhy matter contained in oily sludge are decomposed and gasified in micropressure and closed environment of decomposition machine. The aim of deep deoil for oily sludge is achieved. There is an anti-coking device in decomposing machine. Noncondensable gas enters oxidization furnace. There is no secondary pollution produced in the safe running process. Oil extraction rate can reach 80%. The extraction of mineral oil is implemented for solid oily sludge which contains low oil content. If the oil in oily sludge doesn’t need to be recycled, Pyrolytic decomposition part will be not necessary. After being dried, sludge directly enters high temperature oxidization part. Thermal value of residual oil can be utilized effectively. This part mainly involves in host of oxidation furnace and auxiliary machine. Host of furnace mainly consists of body of oxidation furnace and feed device. 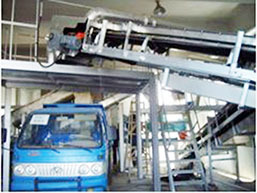 Auxiliary machine consists of air inlet and air exhaust system. The burning temperature of sludge in oxidation furnace is over 850 degree centigrade. The staying time of flue gas exceeds 2 seconds, which makes the emission amount of dioxin meet emission standard. It is tail gas disposal part. 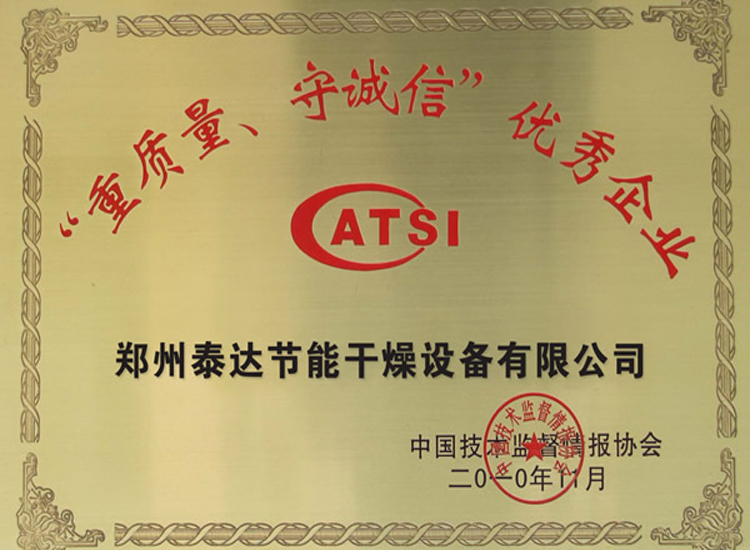 It is a key part for flue gas emission standards. This system mainly consists of cyclone separator, alkaline tower, column washer, bio-filter bed, bag filter and active carbon absorption. This whole system also consists of conveying part, compressed gas part and automatic control part. The Max clean purification processing technology adopts physical methods to separate and deprive the water and oil of oily sludge. with high stability, this technology is rarely affected by other elements. When the inner water of oily sludge reaches to 100 degree centigrade, the water will be evaporated. Most of the oil in oily sludge (except from pitch and asphalt) will be decomposed and gasified. Finally, the rest of polymer, pitch and asphalt will be completely oxidized and purified. The whole purification process is scientific, reasonable and stable. The whole process and equipment are with high maturity, high automation and low cost. In the process of drying, the most advanced technology, jet fragmentation drying technology, is adopted. Oily sludge is crushed by high speed and hot air flow. The aim of drying can be achieved instantly. There is no recycle value for sludge with low oil content. Fragmentation process can be canceled. Only drying, oxidization and purification process are needed for complete harmlessness of sludge and deep reduction. Due to 60% to 70% moisture content of sludge, deep dehydration reduction should be considered first. 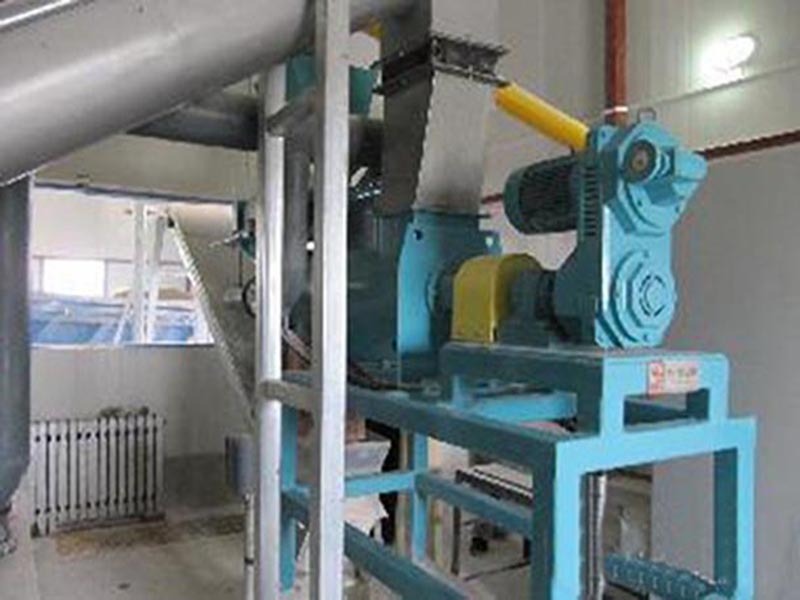 Use sludge crush-dry plant in order to dry the moisture content of sludge to below 30%. Due to the oil content of oily sludge more than 5%, deoiling treatment is needed after deep dehydration. It can not only purify the oily sludge, but also can recycle oil matters. Provided that use oxygen free medium temperature cracking device. Take advantage of residual heat of oxidation furnace to deoil oily sludge slag. By medium temperature cracking process, deoil rate can reach 80% to 90% (asphalt and pitch can not be removed). Partial asphalt, pitch and other harmful matters are still contained in dehydrated and deoiled slag. In order to thoroughly eliminate the influence to environment, adopt high temperature oxidization to implement high temperature and deep oxidization. Then the discharged solid of birds of causes no pollution to environment. It can also meet national standard. Resource utilization can be fulfilled according to specific needs. Water and oil removed in the dehydration and pyrolysis process; adopt the oil-water separator to start primary separation of oil and water, water removed can be discharged after being subsided or disposed by sewage treatment plants. After being collected, removed oil can be reused or refined. 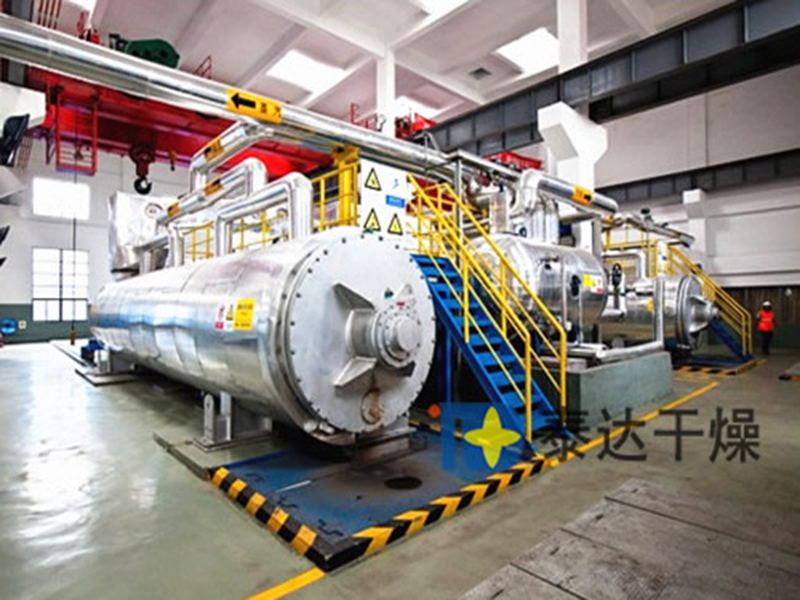 Flue gas produced by high temperature oxidization should be purified after being used by pyrolysis machine and drier. Adopt cyclone dust collector, spray washing, condensating and absorption of deodorant to make flue gas meet emission standard. 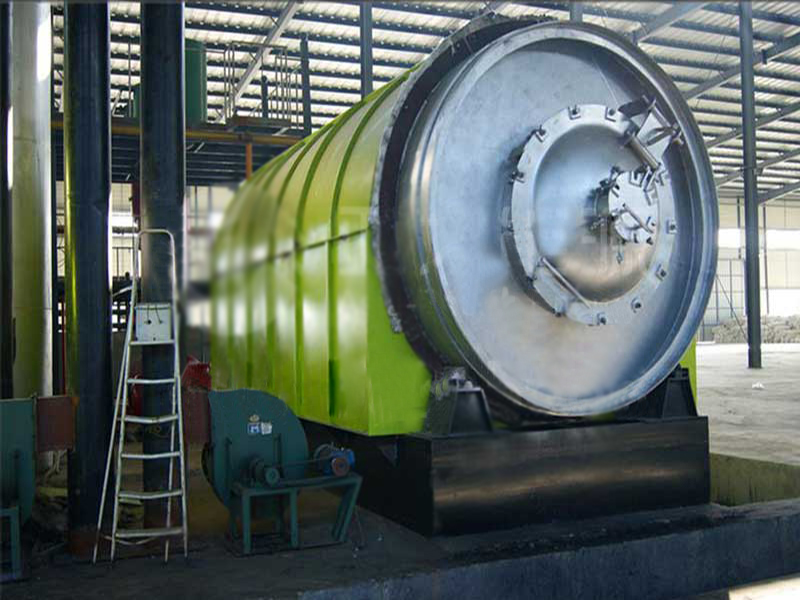 The pyrolysis gas produced by pyrolysis machine will pass through oil and water separator. Partial noncondensable gas must be deeply oxidized by oxidization furnace. Then the gas will be discharged after getting through purification system. The purification process should be finished in equipment and pipeline system. Closeness, safety, continuity and automation are requested in the whole purification and production system. 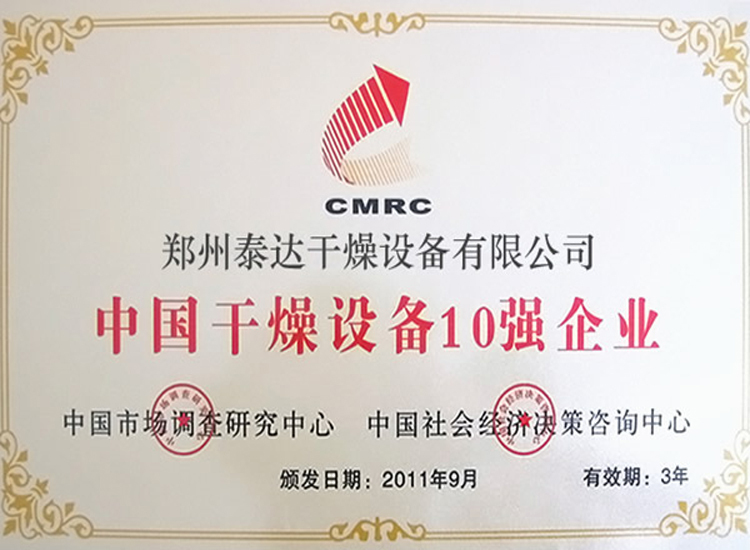 In the process of construction of oily sludge purification and future normal running operation, the outbound production mode of oily sludge will be affected. The influence of oily purification technology modification works will be eliminated. This system can dispose sludge with 60% to 85% moisture content; considering production quantity of sludge, the system adopts small-medium device. Rated handling capacity of a single machine is 5 ton per hour. Rated handling capacity of the whole system can reach to 120 ton; in this system, the smallest device, 1 ton per hour, is applied. After being disposed by high-temperature oxidization, the organic content in slag: ≤0.3%; The slag with no harm; can be used as materials for subgrade soil, house soil, brickmaking, cement and ceramics. The temperature range of high-temperature oxidization: 850 degree centigrade to 950 degrees centigrade; staying time of flue gas is 2 seconds. 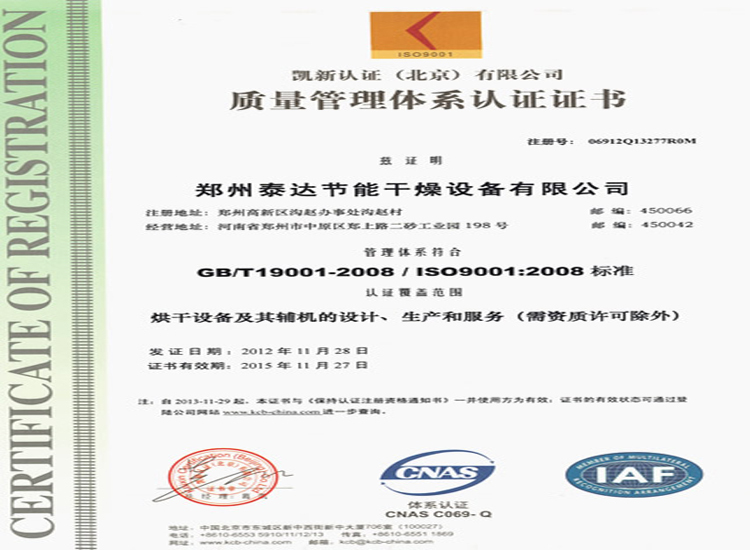 The tail gas disposal conforms strictly to national standard. There is no pollutant matters like dioxin produced in the handling process.